Surely every business owner asks the question – to do or not to do something. Often it’s asked and answered in relation to a work process or the potential effect on customers or employees. 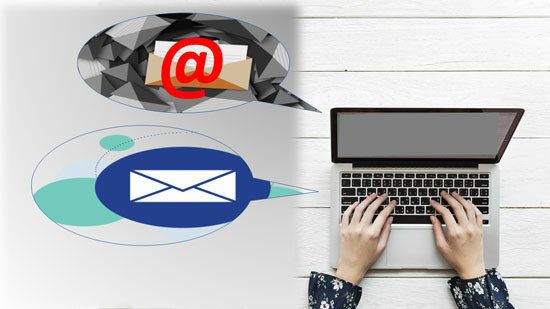 In the world of electronic delivery, it’s tempting to use email, as it’s a fast, efficient and cost-effective way to communicate with your customers and distribute documents to them. But is it secure, does it even get to the inbox, and is it being read? When it comes to sending important financial documents, such as invoices and billing statements, more contemplation is needed. Even though email is convenient to send, what good is it if it’s not being seen by your customers? Hence the reason to question your communication process – to mail or not to mail? For important communications such as invoices, billing statements and mandated announcements, mailing through the United States Post Service is an essential good business practice. Why? You know it will get there in a timely and secure manner. The majority of B2C customers want a paper bill because it doesn’t get lost among their emails, and it helps them keep track of their outstanding balance and due date, which in turn gets you paid on time. And they like the convenience of having a printed history of their transactions with you. Mailing invoices does come with a cost component. 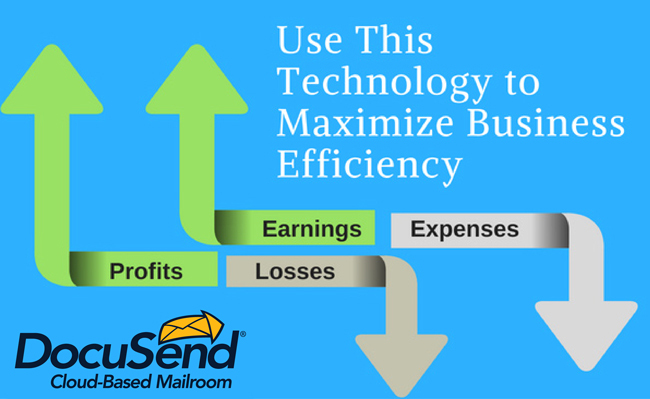 But using a cloud-based mailroom service such as DocuSend will keep your costs down while ensuring your documents are delivered and opened in a timely manner. In fact, you’ll save money off using internal resources to mail. Our research shows that it costs a small business at least $1.50 to print, stuff and stamp mail internally. So why not outsource it to a company that can do all the work for almost half the cost? It’s a small price to pay to accommodate your customers request for a printed bill as well as guarantee that your invoice is opened and paid promptly.